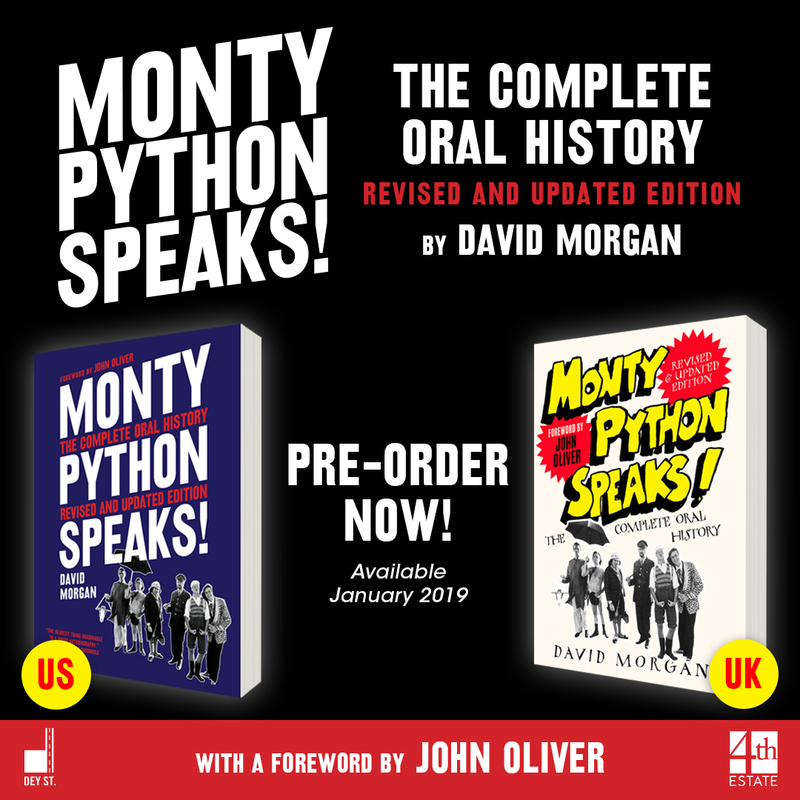 In January 2019, in celebration of the 50th anniversary of the BBC debut of Monty Python's Flying Circus, a revised and updated edition of David Morgan's complete oral history of Monty Python, Monty Python Speaks will be published, with a foreword by John Oliver, host of Last Week Tonight. In Monty Python Speaks, David Morgan has collected interviews with Monty Python’s founding members, actors, producers, and other collaborators to produce a no-holds-barred look at the Pythons’ legendary sketches and films, including Monty Python’s Life of Brian, Monty Python and the Holy Grail (the inspiration for the hit musical Spamalot), and The Meaning of Life. 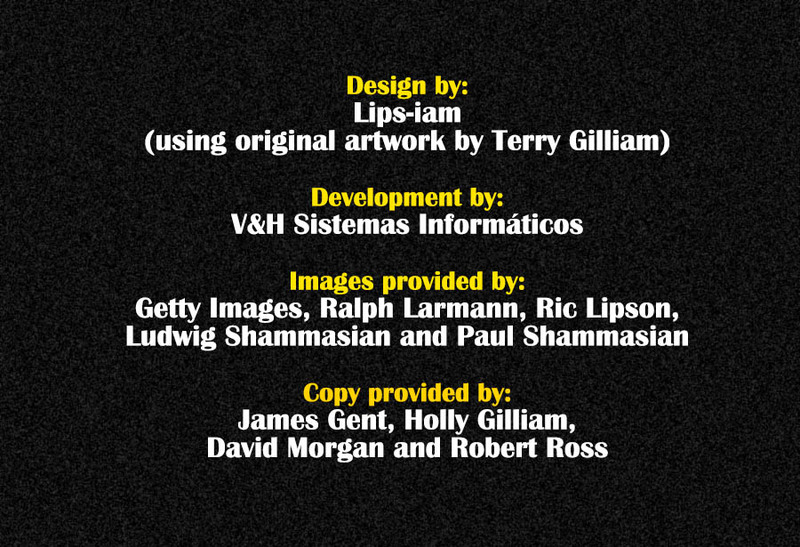 Monty Python Speaks offers a fascinating peek behind the scenes of the Pythons’ creative process—including the friendships and feuds—that catapulted a comedy revolution. AVAILABLE TO PRE-PURCHASE (US) HERE & (UK) HERE.